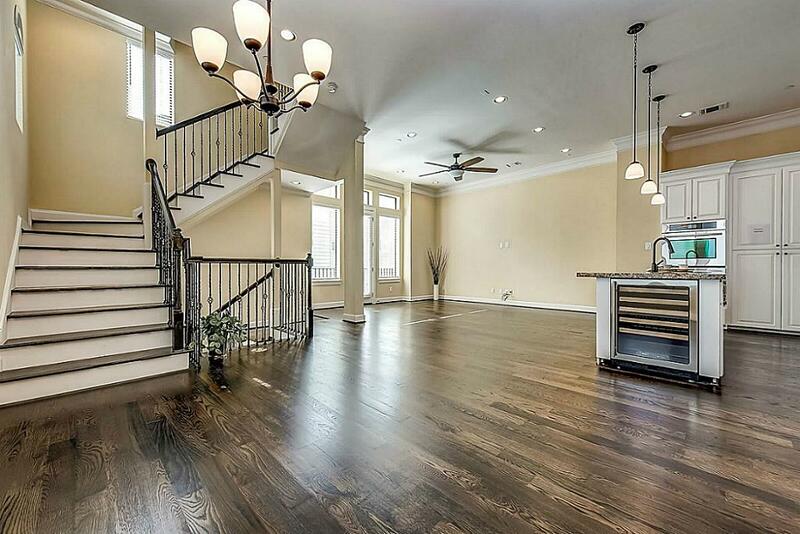 Magnificent freestanding home which rivals new construction. 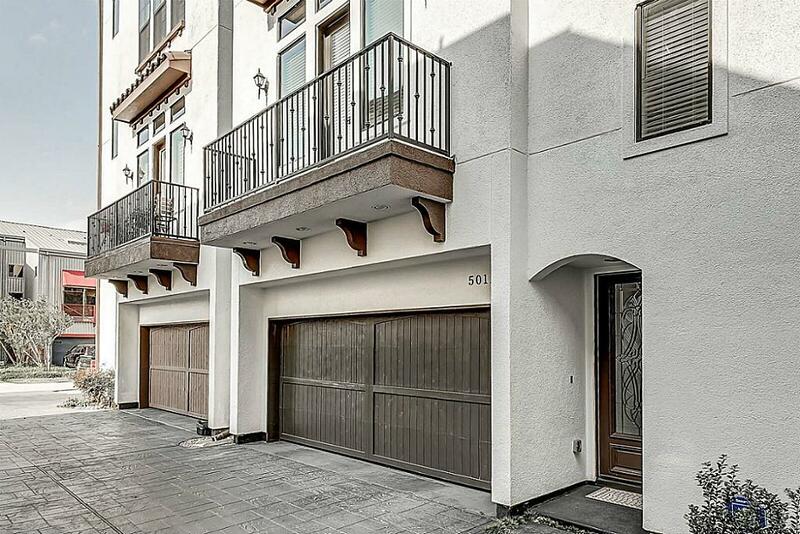 Walking distance to Washington Ave! Click on 3D tour on the link! 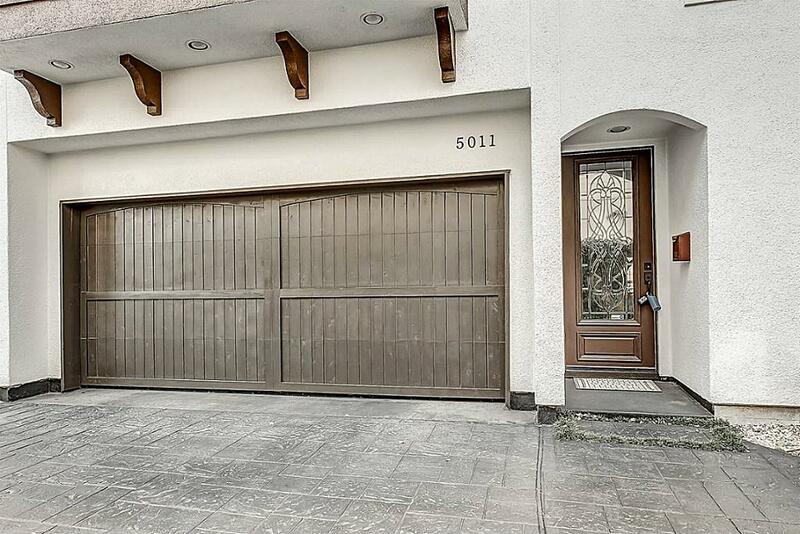 Two car attached garage with automatic garage door opener. 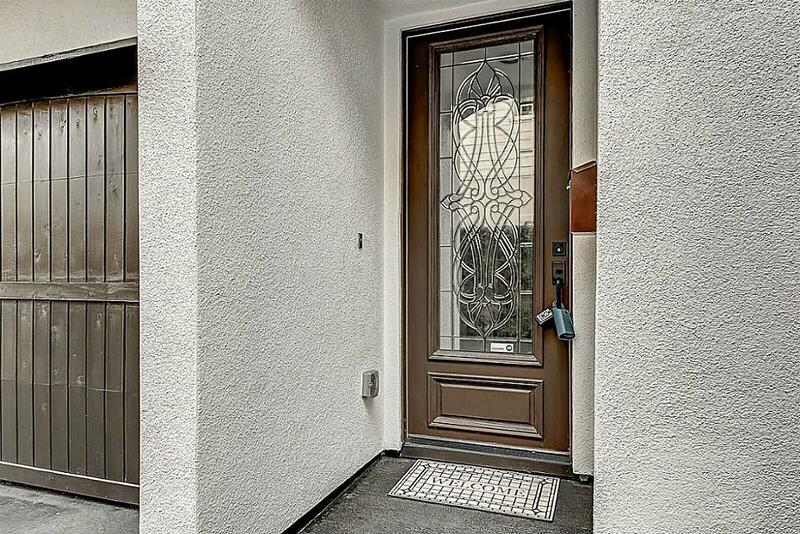 Beautiful leaded glass front door welcomes you home. 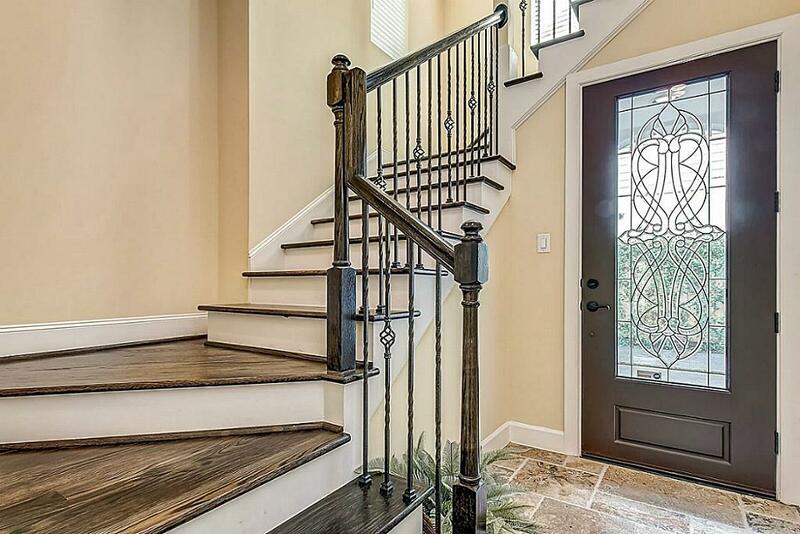 Designer touches throughout this stunning home. First floor features bedroom with full bathroom. 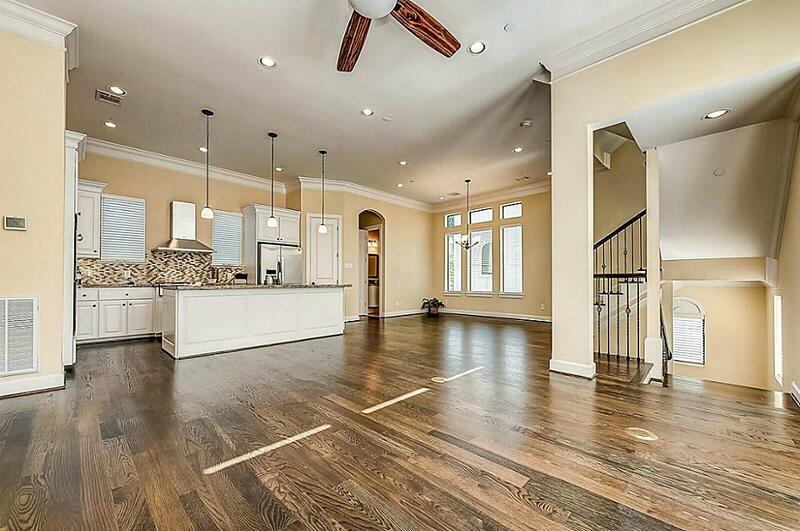 Second floor living room boasts open floor plan and high ceilings. Living room looks out to the kitchen and dining room. 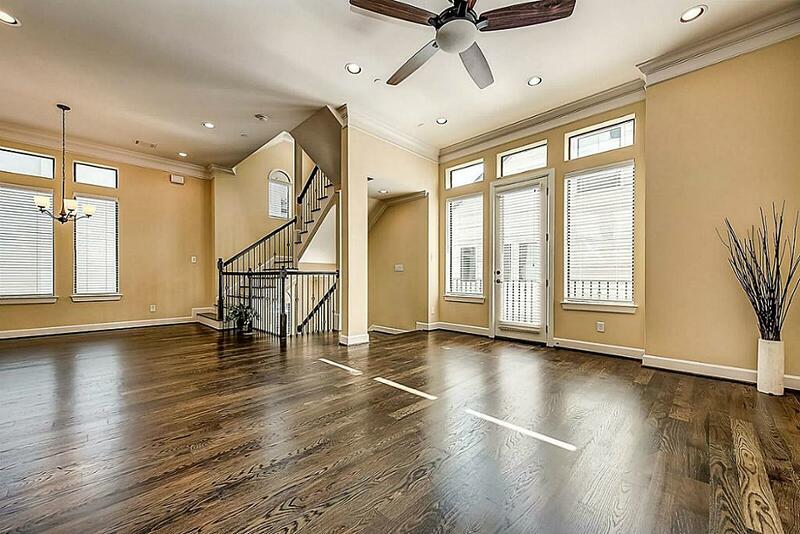 Gleaming hardwood floors and ample windows to let in plenty of natural light! Standing in the dining room looking out to the living. 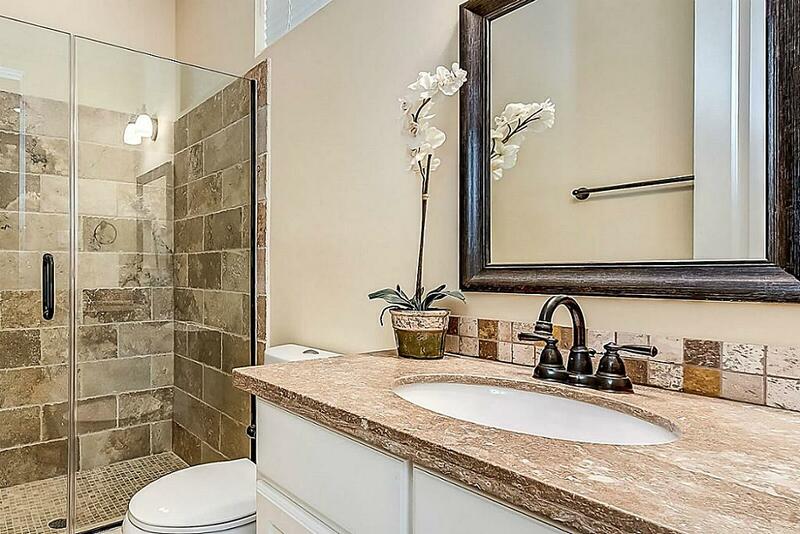 Behind the arches to the right you will find a spacious half bathroom. 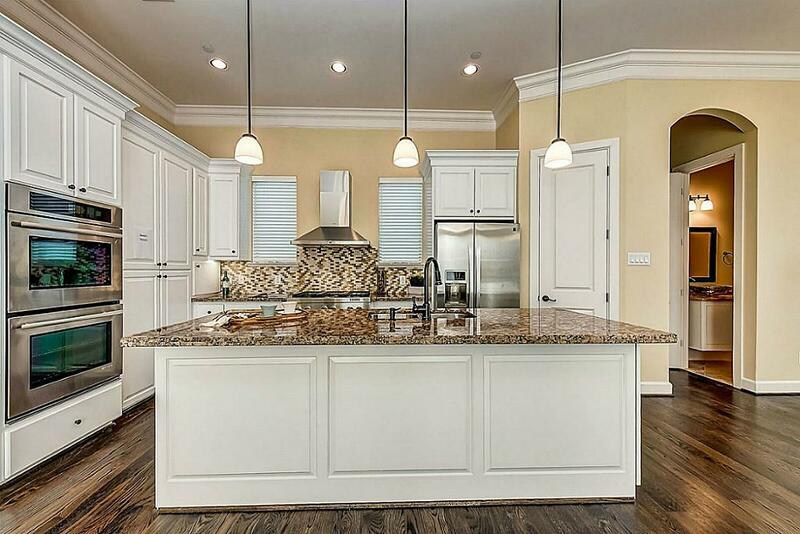 Chef s dream kitchen with huge island! 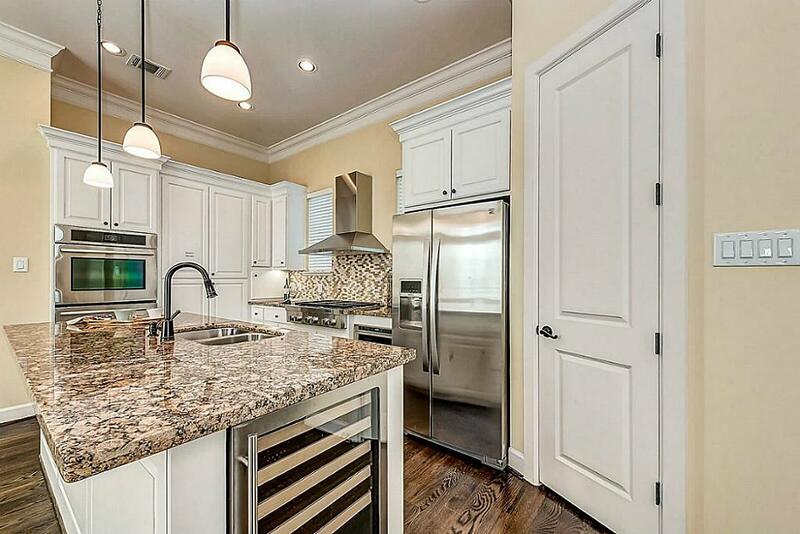 Kitchen also features pendant lighting and built-in wine cooler. This is an entertainer s dream. 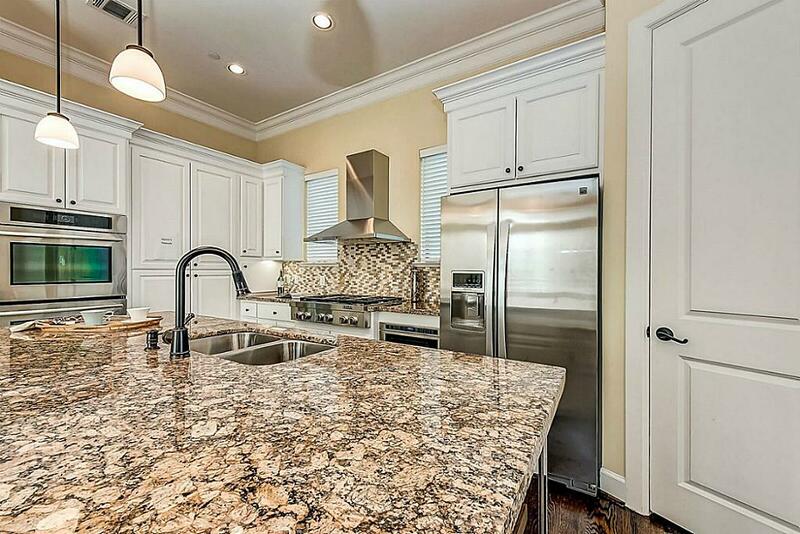 Expansive breakfast bar, stainless steel appliances and double ovens. 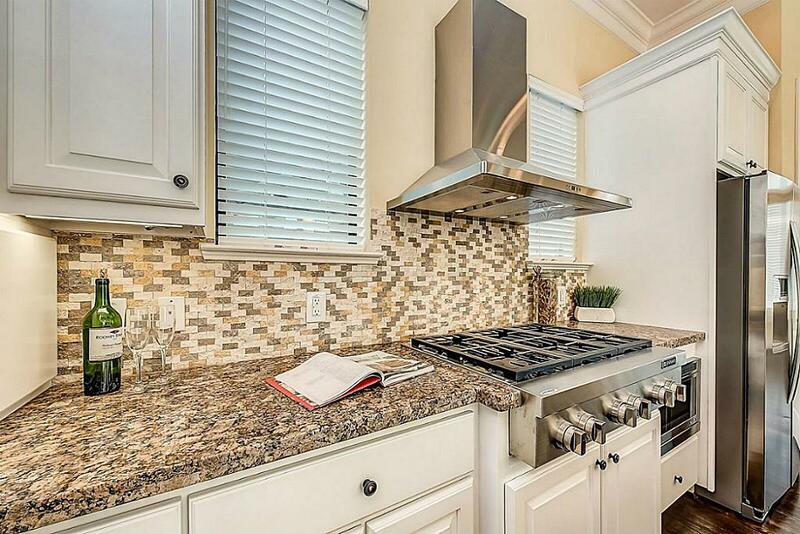 Gas range, tile backsplash and stainless steel range hood. View of kitchen looking out to the living room. 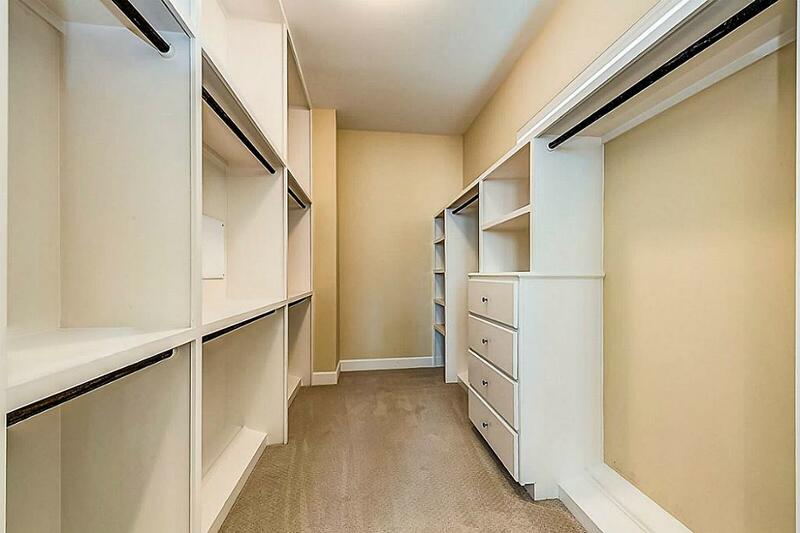 Kitchen also features a generous size pantry. Beautiful detail! 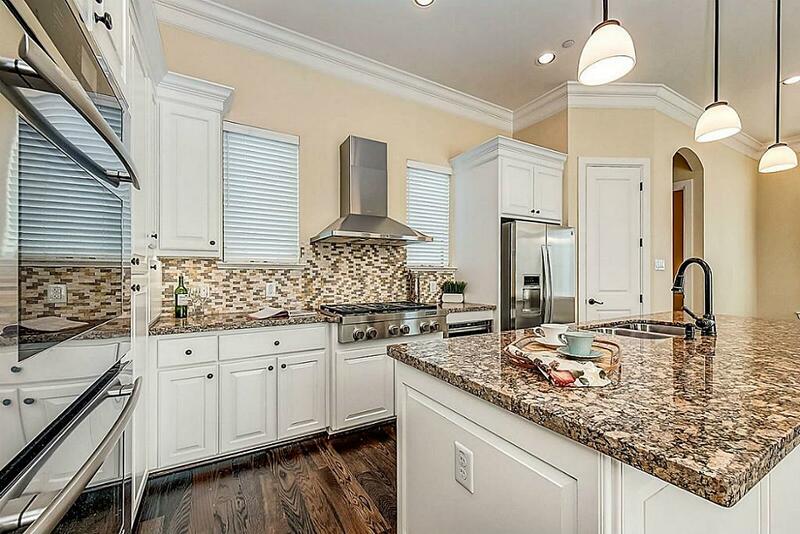 You will enjoy cooking and entertaining in this fabulous kitchen. 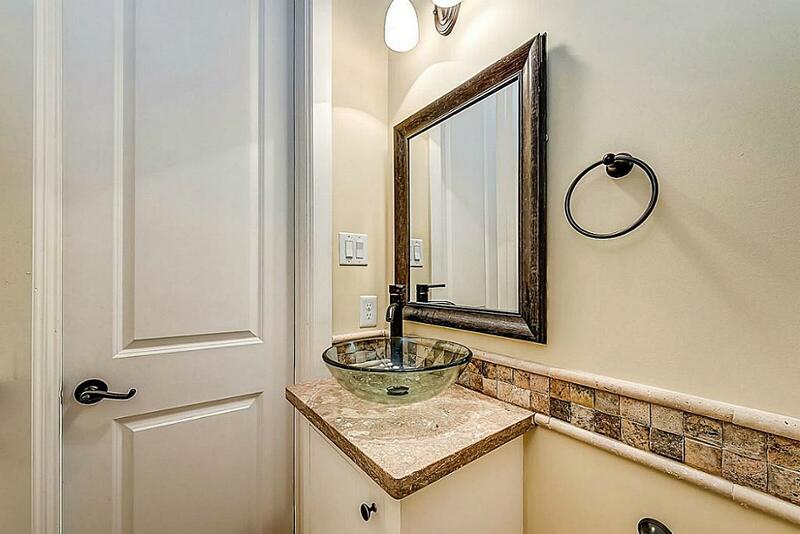 Half bath on the second floor with raised bowl sink. 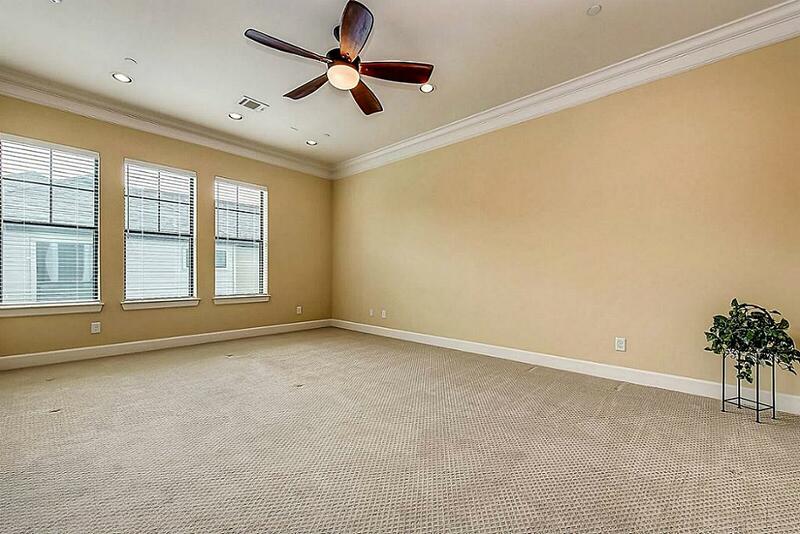 The master suite is located on the third floor. The master suite is the only bedroom located on the third floor. 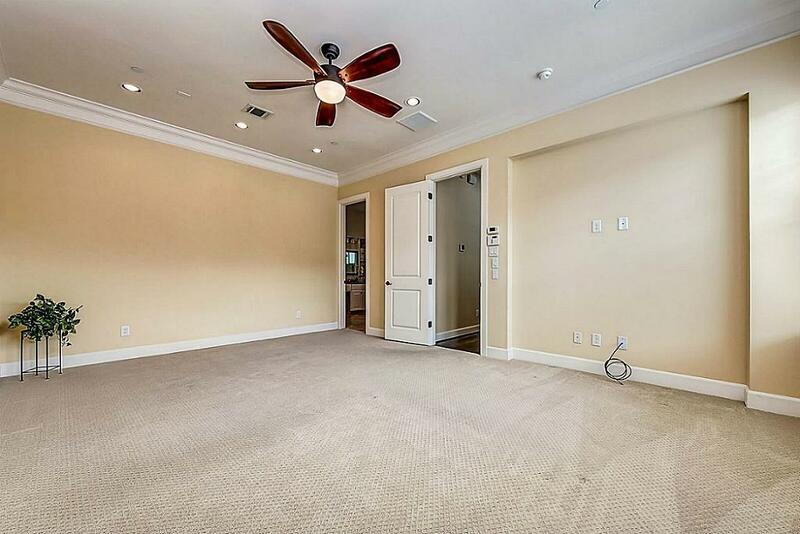 Huge room with recessed lights and crown molding. 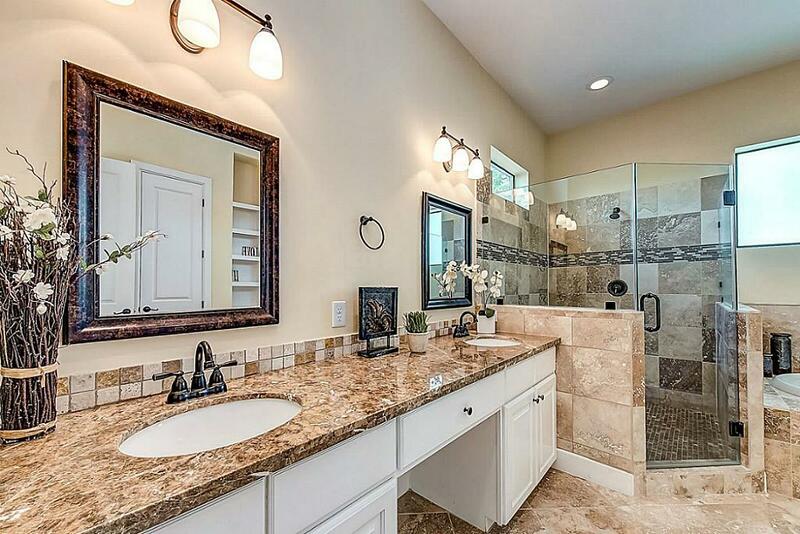 Master bath with double sinks and separate vanity. Shelves great for extra storage. 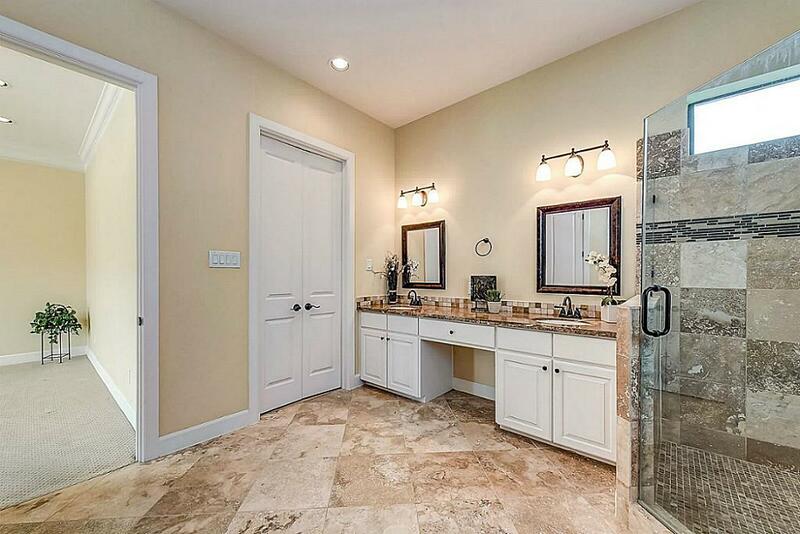 Travertine floors are just some of the custom amenities. No expense has been spared! 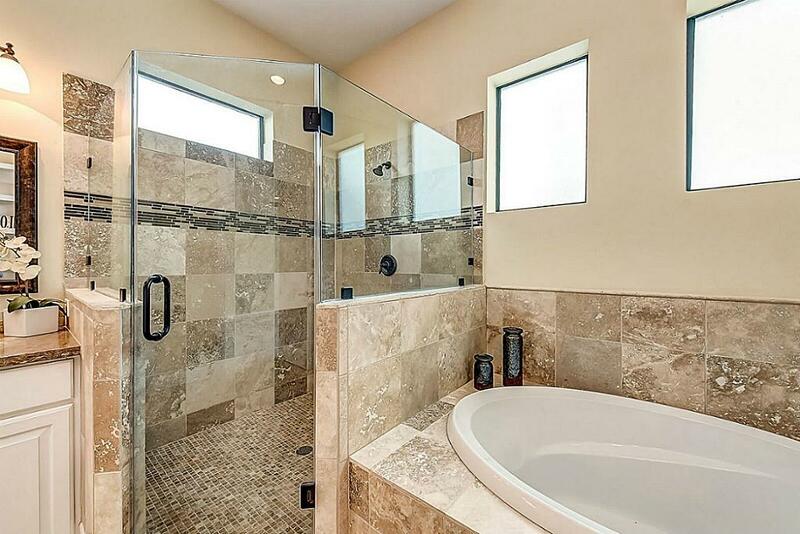 Travertine tile around the bathroom make for added class! 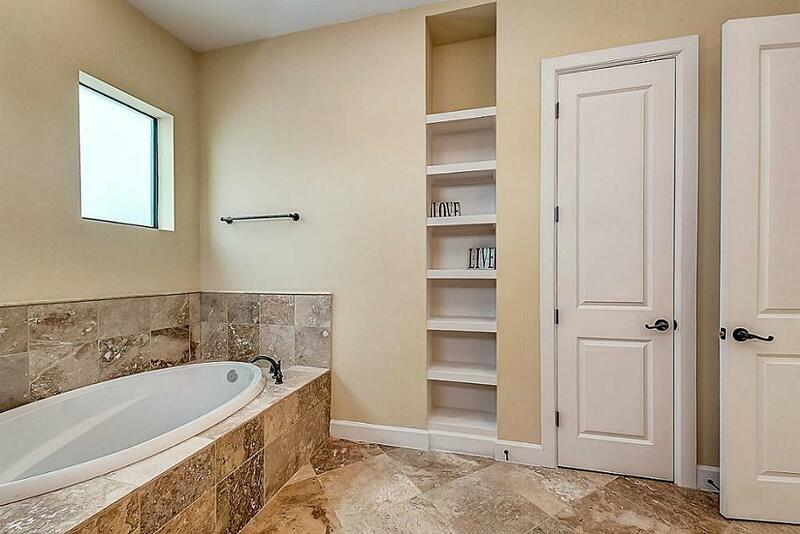 Over sized garden tub and huge walk-in shower. 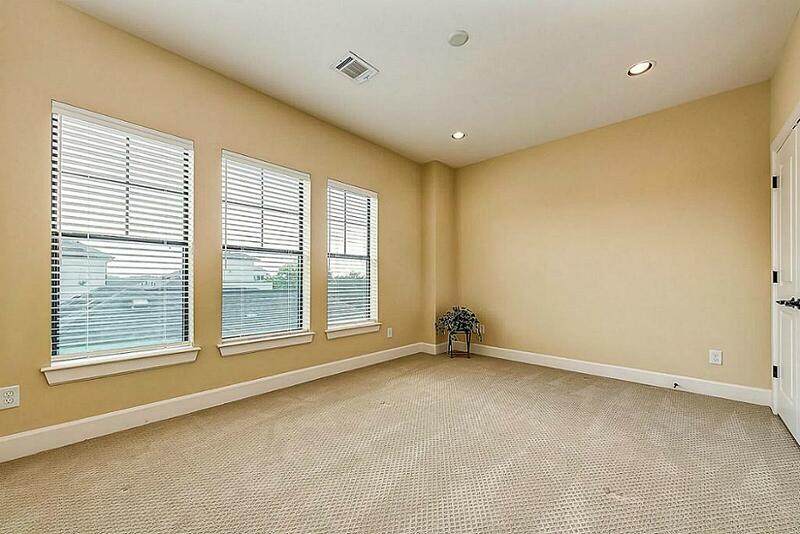 Third bedroom on the fourth floor! 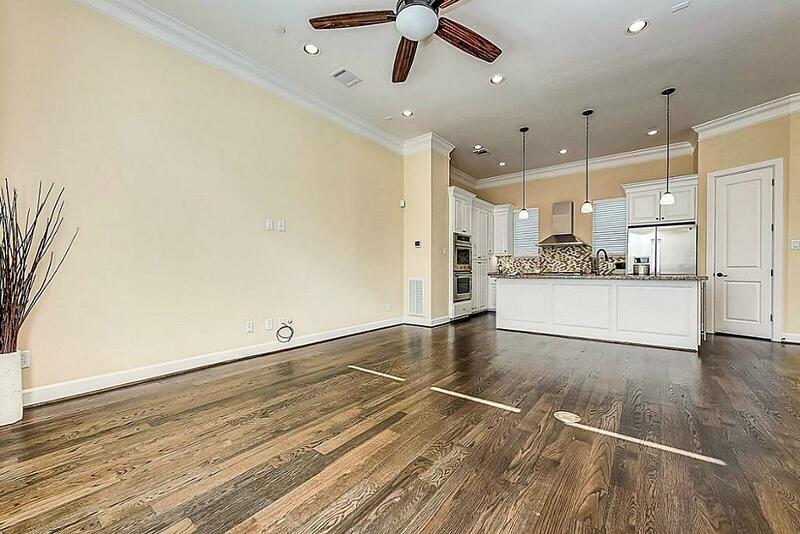 High ceilings and recessed lighting! Fourth floor also features a large game room! 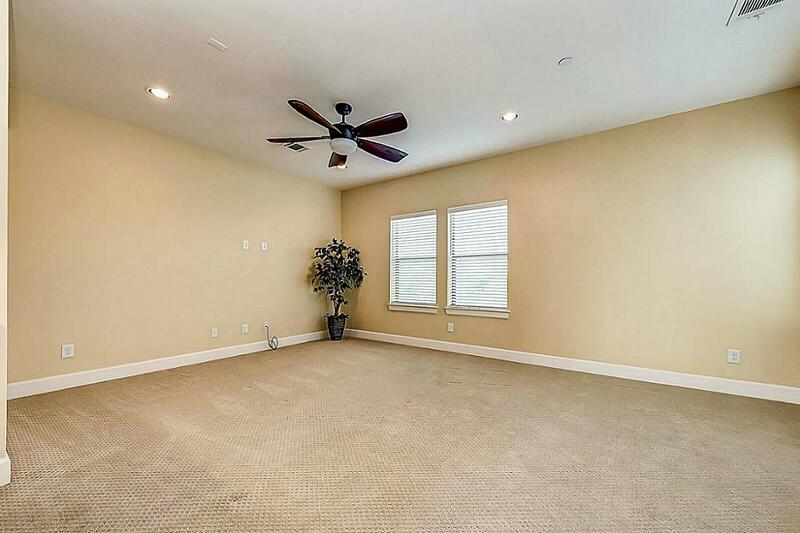 This room is very versatile and can have multiple uses! Game room also as a bar! 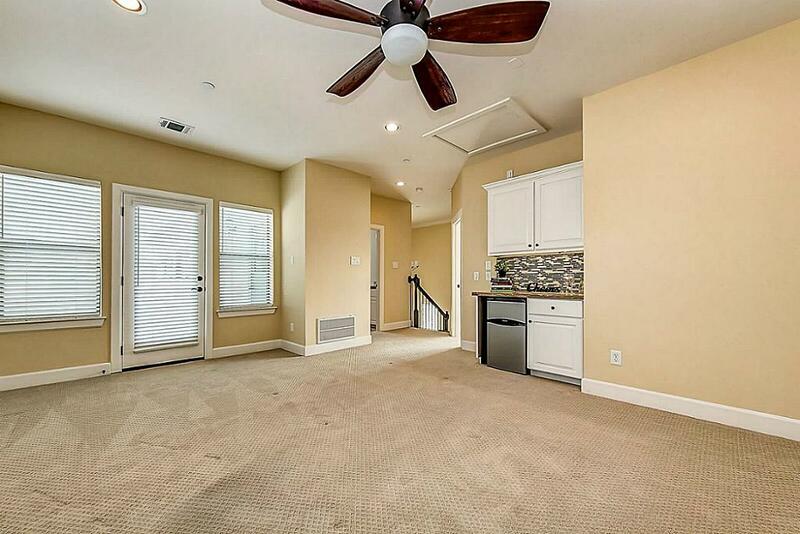 Comes with mini fridge! 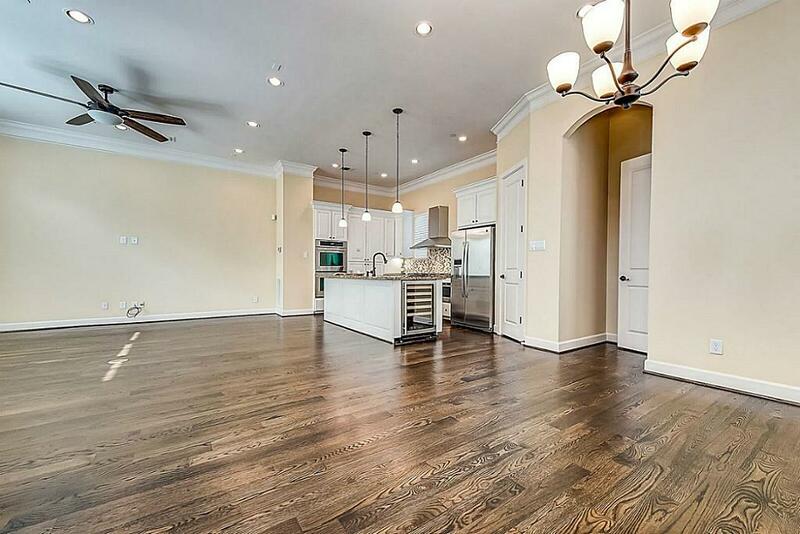 This home is ready for your first gathering. 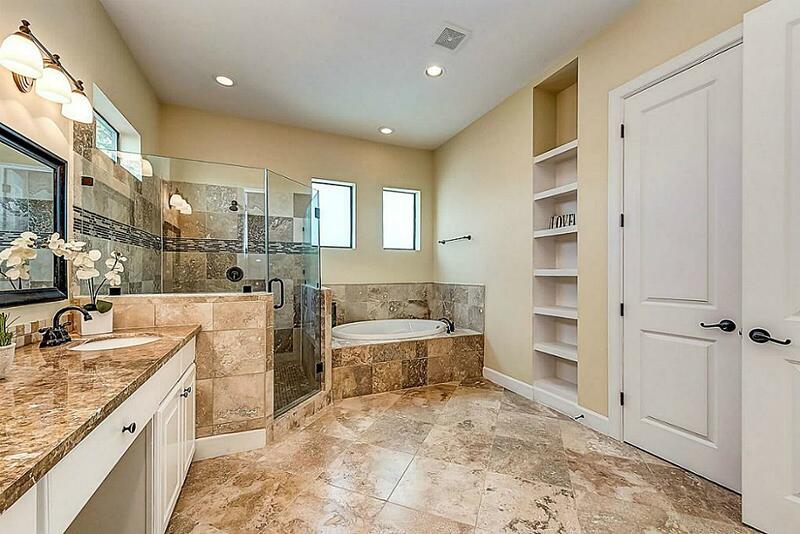 Full bathroom located on the fourth floor. 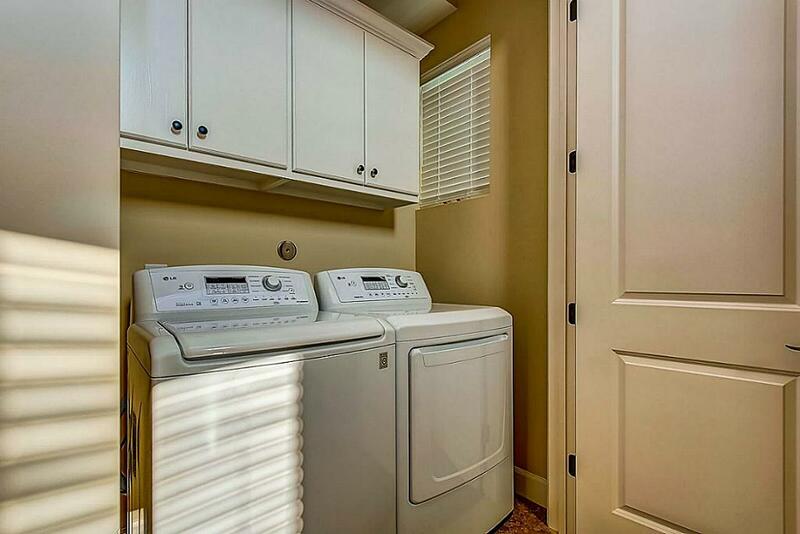 Laundry room is spacious enough for side by side washer and dryer. Added cabinets for storage. 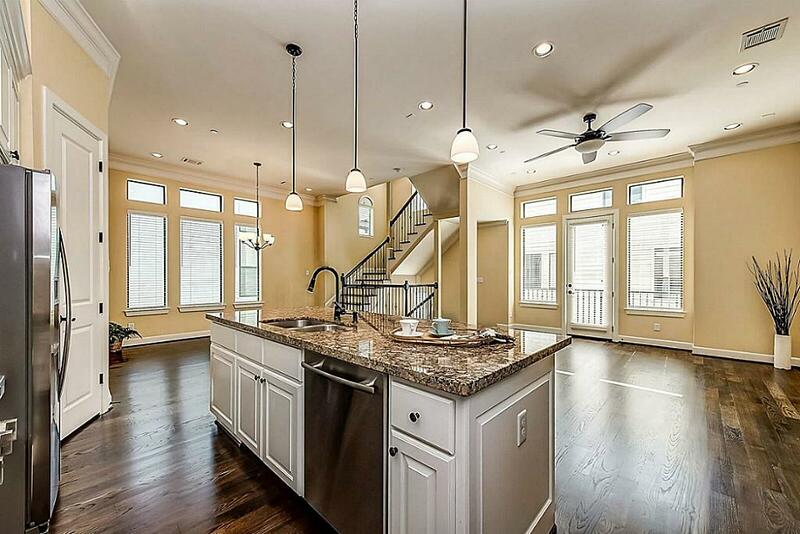 Utility room is located on the third floor off the master. 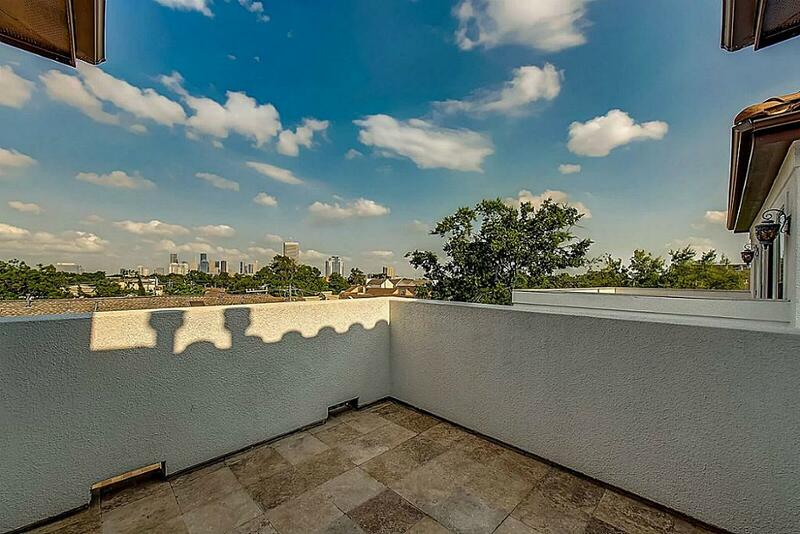 Your private roof top terrace awaits you! WHAT A VIEW! 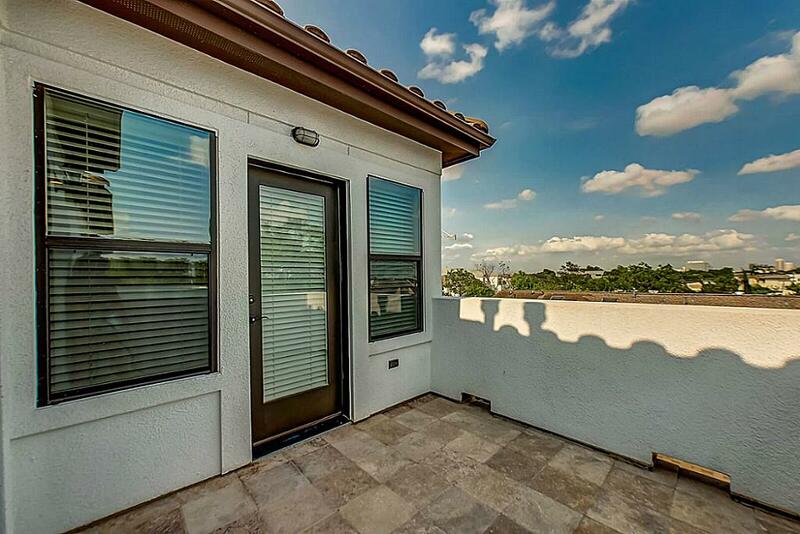 All of your guests will love coming up to the terrace and watching the sunset! 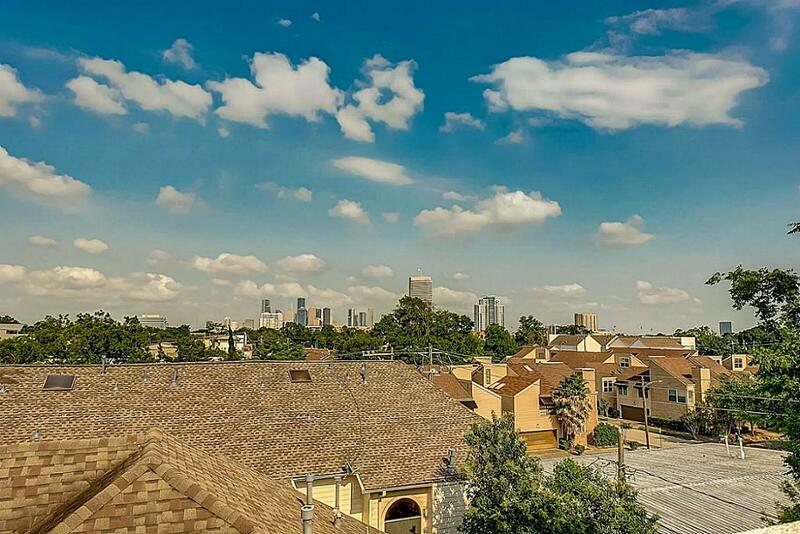 Perfect view and perfect way to end your day! Come sit and relax.